These products suit the Nissan X-Trail T30 Series models. 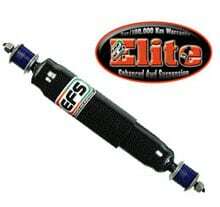 These products provide 30mm lift for your vehicle and they are by far the most popular option available. If you have any questions please call us during business hours on (02) 6024 1464 or email us here.